Whether you are buying a new home or selling an investment property we can help you with the Contract for Sale. If you’re selling, we can make sure that we draw up a contract that works for you and your particular requirements. We’ll arrange all of the necessary documentation and liaise with your agent in regard to auctions or purchase enquiries. If you’re purchasing we will scour the contract to make sure that there are no hidden conditions that will act against your needs, and negotiate to make sure that the contract is fair and suits your needs. 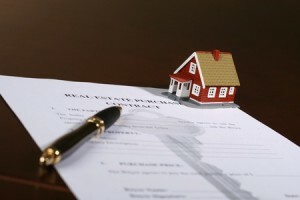 Contact us to discuss your specific real estate contract needs with an experienced property lawyer in Ashmore.